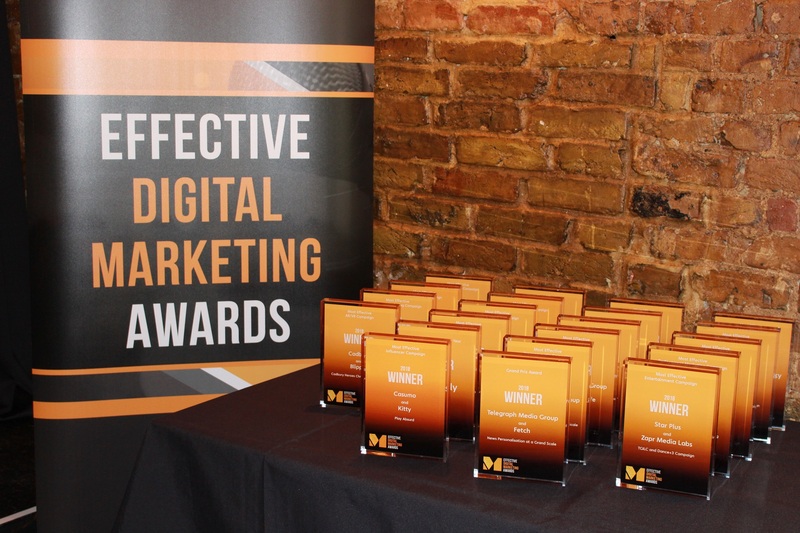 We’re proud to announce that the Play Absurd series of films we made for Casumo with creative agency Kitty has won the Most Effective Influencer Campaign at the Effective Digital Marketing Awards. Working closely with Kitty’s Creative Director and Head of Production, we created 35 films for the series. An influencer-led campaign, we took Gogglebox’s Steph and Dom, renowned impersonator Scheiffer Bates, Facebook prankster Anto Sharp, The Skills Guy Joe Charman and comedians Paul Foot, Gina Yashere and Justin Moorhouse, to the back of beyond so they could try their hand at some of the UK’s most eccentric ‘sports’ such as bog snorkelling, egg throwing, or gurning. The films were released once a week over a month on the influencers’ social channels, as well as on Casumo’s Play Absurd website. Brand awareness rocketed, and after release of just four of the influencer films, estimated revenue significantly increased too. Average time spent on the Play Absurd site was 3m 48s, with 70% of viewers watching the films in their entirety. Effective indeed. You can see all the award-winners here.